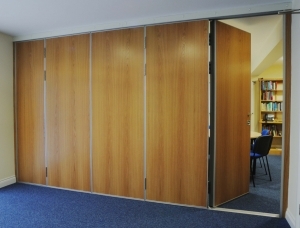 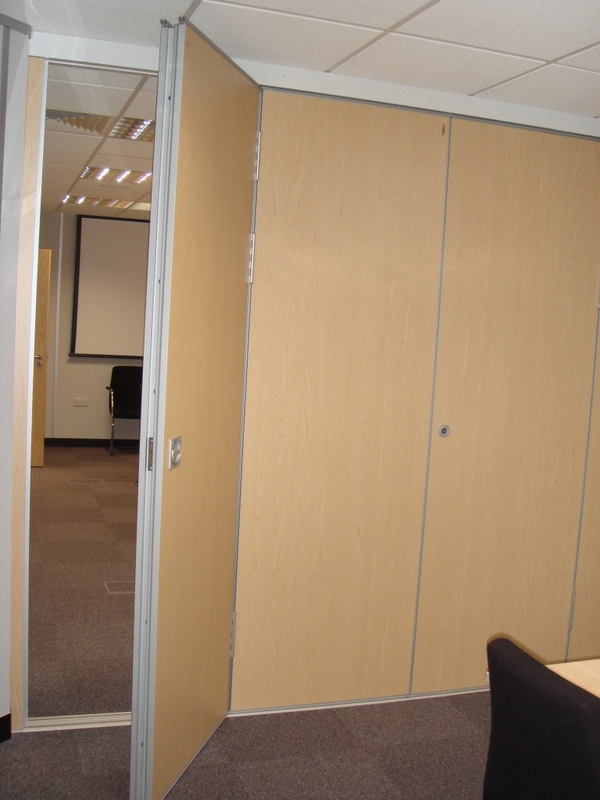 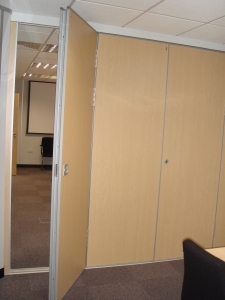 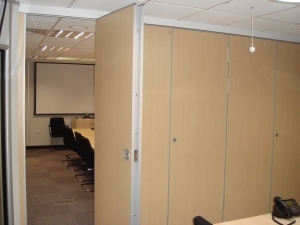 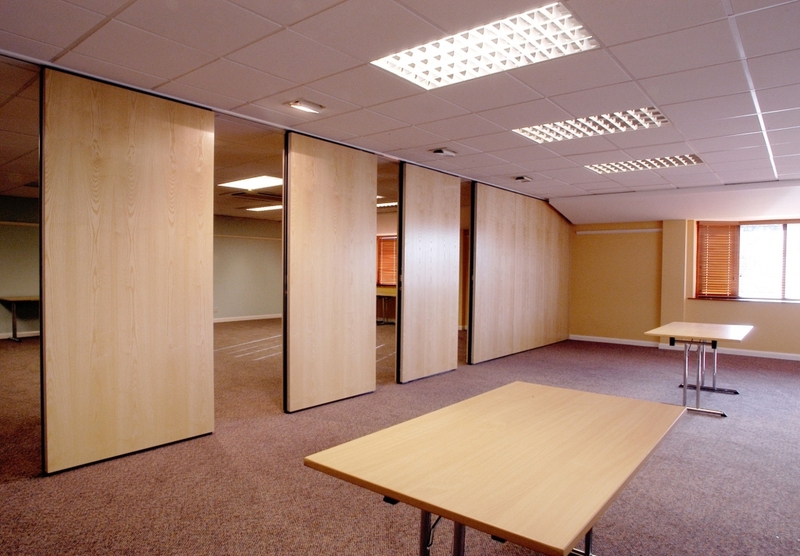 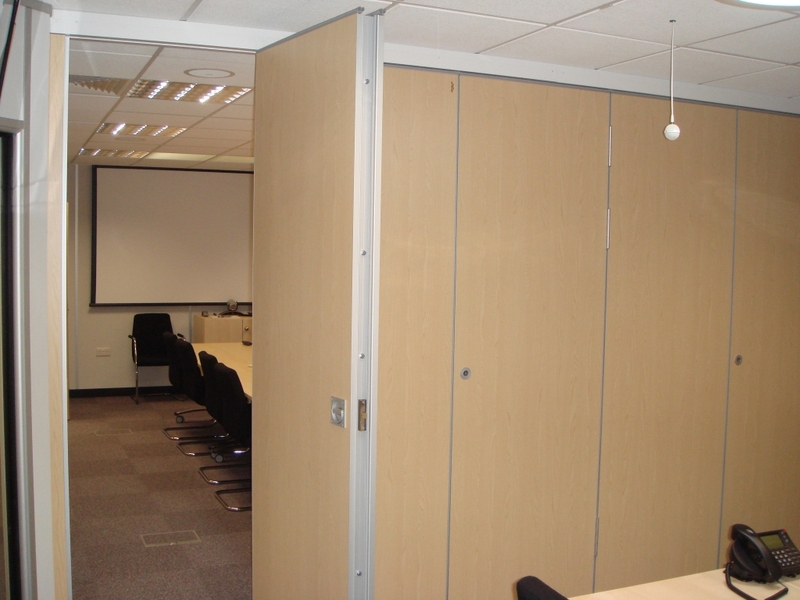 Sliding Partitions are an ideal product to make your space work harder for you. 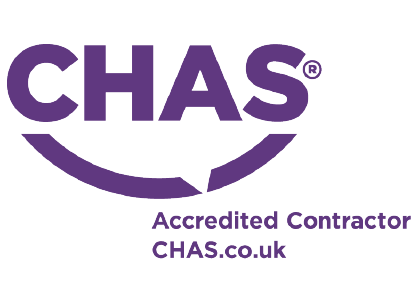 Cubex Contracts can supply a comprehensive range of both sliding partitions and folding partitions that cover the whole spectrum of requirements. 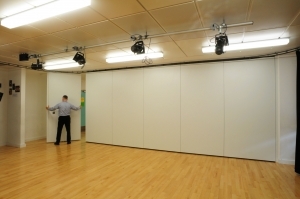 These vary from sophisticated acoustic moveable wall systems that may be used to divide an exhibition hall, to vinyl concertina partitions that can provide an economic solution to occasional room division in schools or training areas for example. 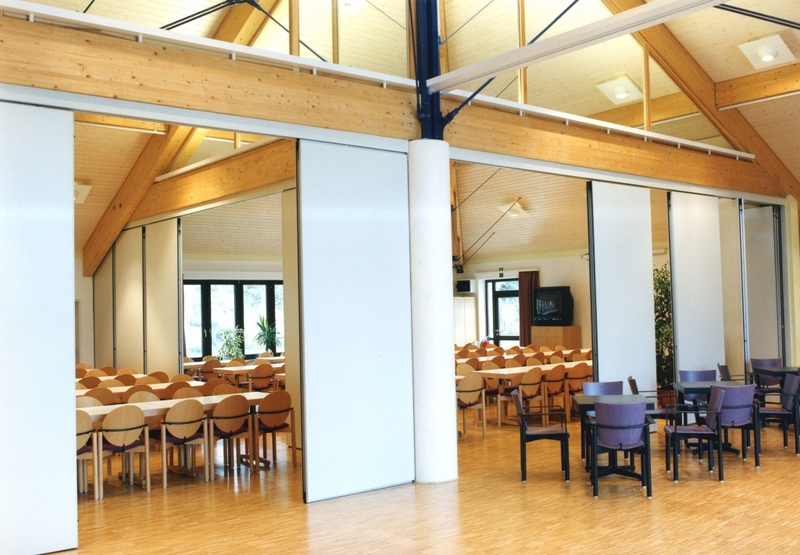 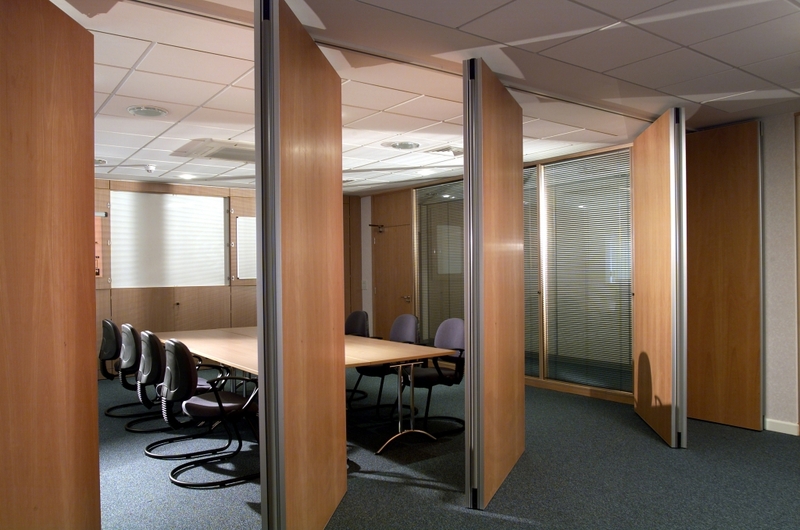 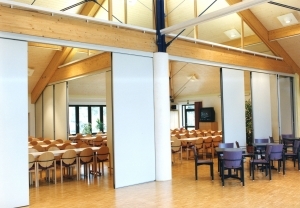 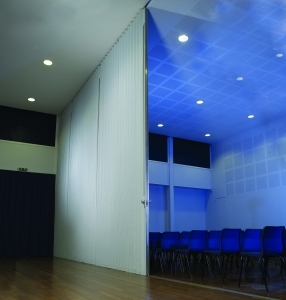 Our range of sliding partitions covers the full spectrum of acoustic performance and cost.